Have you been trying to find a natural fat burner or weight management supplement that is just as effective as the best ones on the market? Then you’ve finally found the right product! 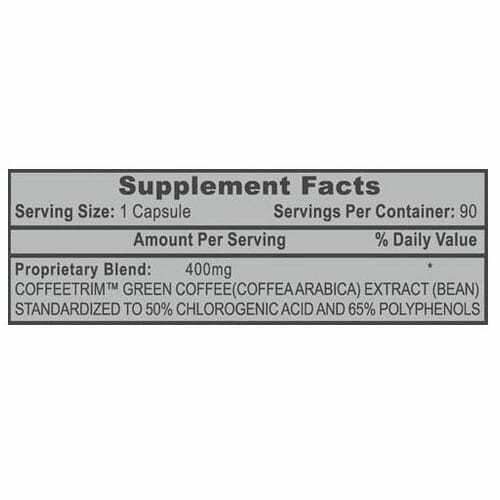 Hi Tech Pharmaceuticals CoffeeTrim is extracted right from green arabica coffee beans and is designed to help you lose weight naturally. It’s also almost completely stim-free, with a very low caffeine content despite being extracted from coffee beans, it’s the perfect solution for those of us who are sensitive to stimulants! 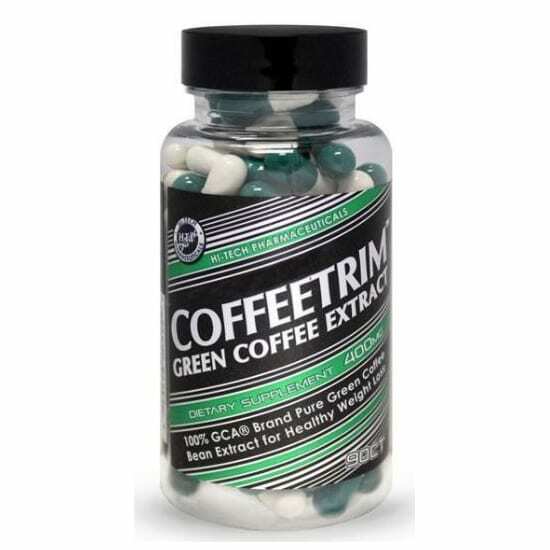 CoffeeTrim is made using 100% pure green coffee beans, which contain chlorogenic acid and polyphenols which help you lose weight, boost metabolism, and burn fat! There is even scientific evidence that green coffee bean extract can act as an antioxidant and support cardiovascular health as well! So if you are looking for a great natural fat burner that can help control your weight, boost metabolism, and so much more, then give Hi Tech Pharmaceuticals CoffeeTrim a try today! Take as a dietary supplement. Take 2 capsules before meals up to 3 times each day. Or take as recommended by a healthcare professional. Ingredients: Gelatin, microcrystalline cellulose, dicalcium phosphate, vegetable stearate, silica. Do not exceed recommended dose. When using nutritional supplements, consult your physician if you have a medical condition or if you are pregnant or lactating. Igho Onakpoya, Rohini Terry, and Edzard Ernst- 2011- The Use of Green Coffee Extract as a Weight Loss Supplement: A Systematic Review and Meta-Analysis of Randomised Clinical Trials.